Elearning has changed and evolved a lot since its conception in the early nineties. 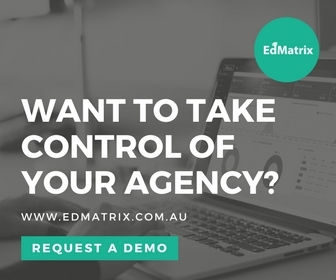 It is rapidly becoming popular both academically as well as at the corporate level with many schools and business enterprises choosing these learning methods over other methods to educate their pupils as well as employees respectively. 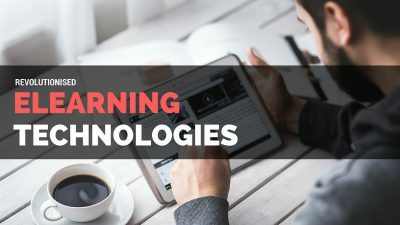 As a result, many new technologies and gadgets have been introduced to elevate the learning skills of its users and make them enjoy their learning experience. 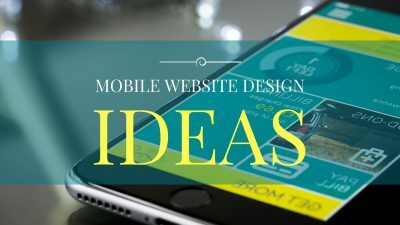 In the last few years, the mobile world has seen a surge of developments in mobile website design with cutting edge tools and technologies being introduced to capture the interest of people. 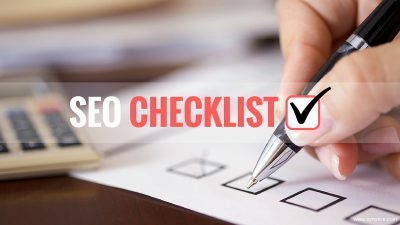 According to Google, more than half of the Internet traffic is derived from a mobile version of the site which will witness a steady growth in the coming years too. 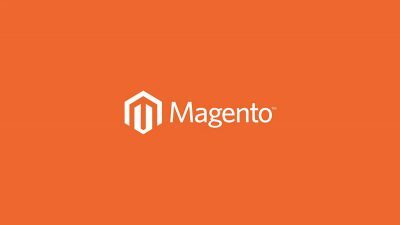 This brings to the conclusion that an m-version of the website is slowly becoming an essential for every corporate website looking to make money online. 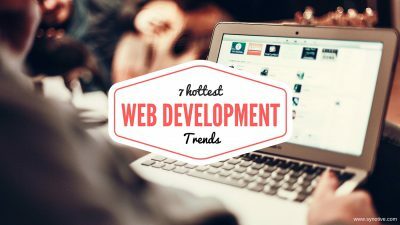 7 Hottest Web Development Trends to Watch Out For In the Coming Years!